Formulated for acne prone or oily skin. 2% Salicylic acid penetrates deep into the pore to reduce acne breakouts. 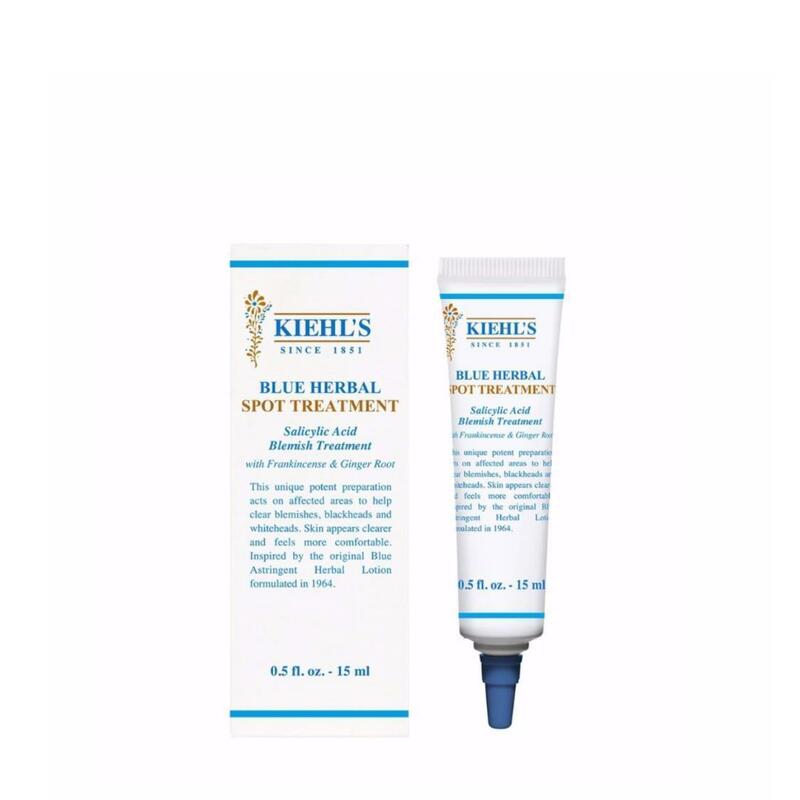 Inspired by the original Blue Astringent Herbal Lotion formulated in 1964. Tested under dermatologist supervision. Cleanse the skin thoroughly before applying medication. Cover the entire affected area with a thin layer one to three times daily. Because excessive drying of the skin may occur, start with one application daily, then gradually increase to two or three times daily if needed or as directed by a doctor. If bothersome dryness or peeling occurs, reduce application to once every day or every other day.